The end of 2012 means that I've managed to get another year's worth of blogging under my belt. I'm so glad that I've been able to keep up with it in spite of our crazy life over here, and that you all have been kind enough to encourage me by reading along! Thank you for being such awesome friends along the journey! 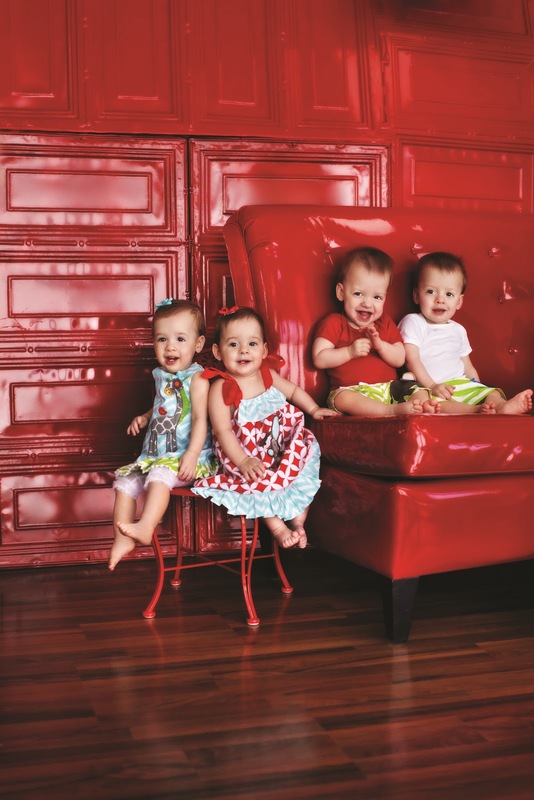 This past summer, our kids were featured on the cover of KC Baby Magazine! It was very exciting to see them on the cover, although a bit strange to see the faces of my kids looking back at me from the magazine racks as I left Price Chopper. The photo above was taken by Kia of Kia Bondurant, Photographer. Click through to the post to see the final magazine cover design and read the first year article that ran with the photo! 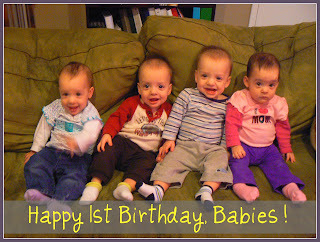 Number 4: Happy 1st Birthday, Babies!!!! The biggest milestone of the year: The kids' first birthday! This post was a reflection on everything that our kids survived and the reminder that God gives "just enough courage" to carry us through scary moments. Wow. It still blows my mind when I read back through this post and realize the hurdles that God helped us jump! Number 3: How to Bathe Multiples FAST! 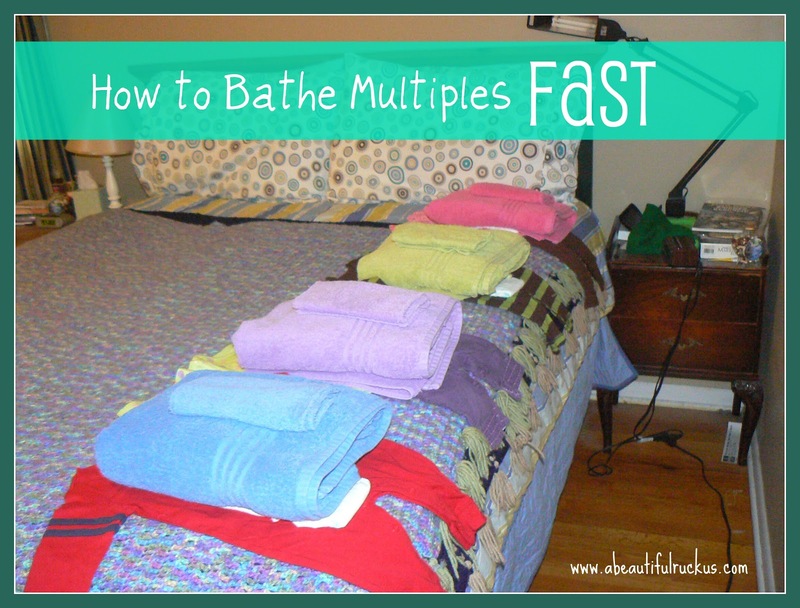 This was a step-by-step tutorial on how we managed to get four babies undressed, bathed, and redressed in less than thirty minutes. Thankfully it has become much, MUCH easier! Good memories though! And besides that, I now have an awesome photo of Ellie in the bathtub that I can put in her wedding slideshow. Lol! 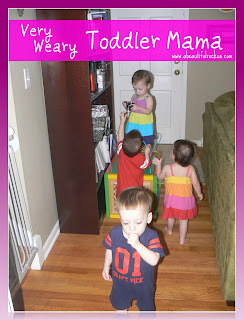 I wrote this post on a day when my mom stopped by to help me with the kids. She got to the house, and I bolted because I was just DONE with motherhood at that moment. I found myself in a booth at Panera wrestling with discouragement. 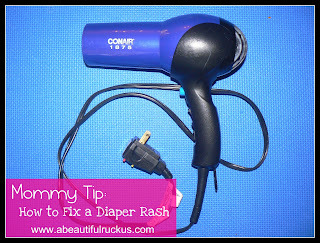 This post ended up coming out of that, and seemed to strike a cord with other mamas. KC Baby Magazine has picked it up and it is supposed to appear in the upcoming winter issue of their magazine. Who would have thought that a short, sweet, little post would be the most popular by a long shot? This simple remedy ended up getting pinned quite a few times over on Pinterest. I hope it was as helpful to other families as it was for us! What was your favorite post of 2012? I love to hear what it was! So glad to hear that!! Thanks for letting me know it was helpful! 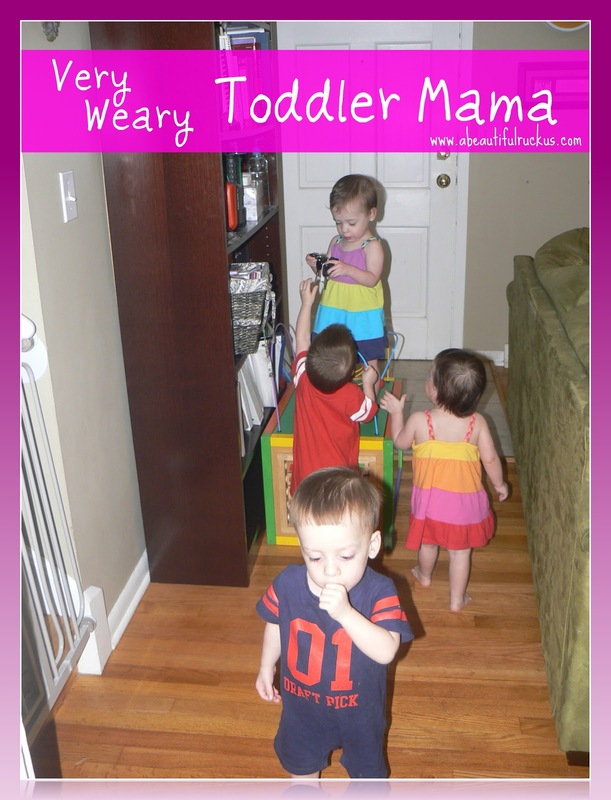 Regarding a toddler mama,I admire you for raising kids like that! I don't have children but have looked after my lil sister enough to know that raising one baby is tough. Great job! Aw, thanks, Bella! I appreciate you stopping by!